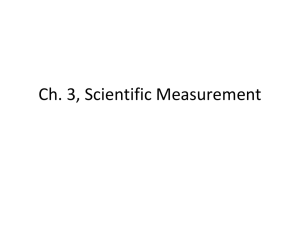  3. 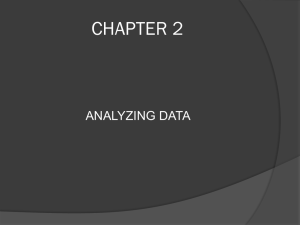 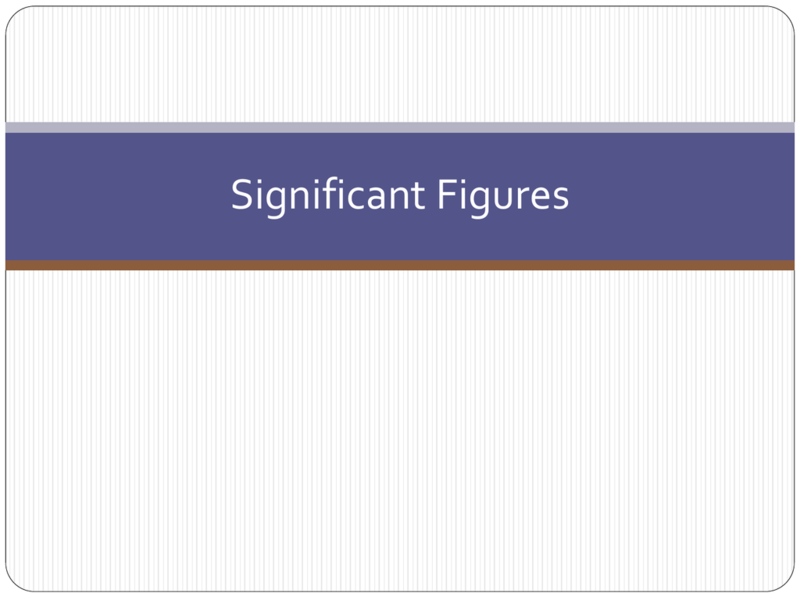 Leading zeros are never significant. 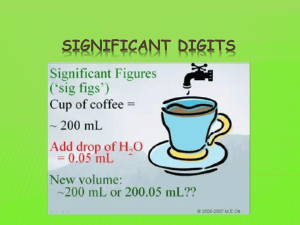 after the decimal are significant. 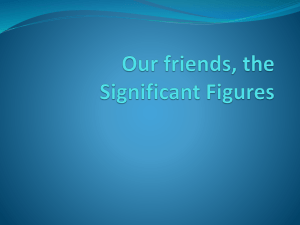 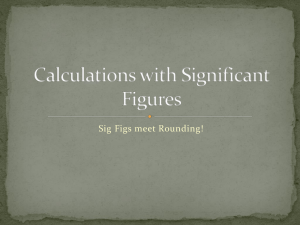 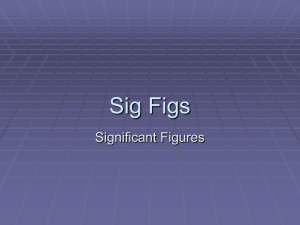 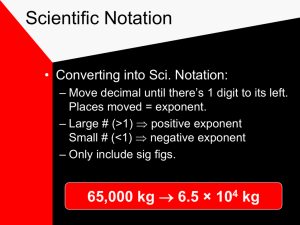 consider them to have infinite sig figs. 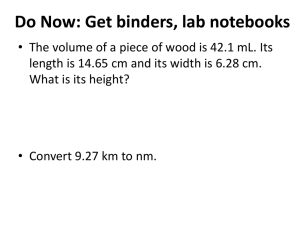 How many atoms thick is a piece of Aluminum Foil?